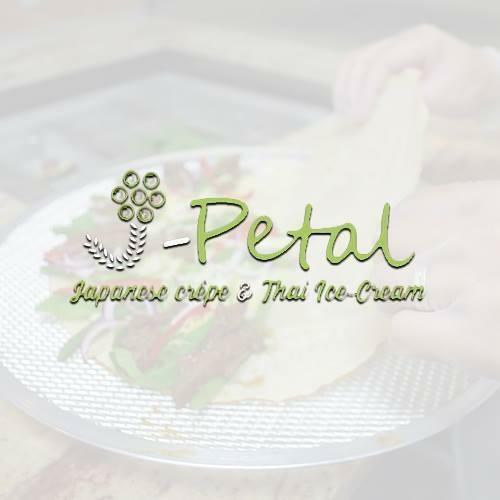 Welcome to J-Petal, a locally owned drink and dessert shop located in Orlando, FL. Our business is recognized for our signature Japanese crepes and Thai ice cream rolls. We offer a variety of delicious and healthy food options to choose from such as beef crepes, fruit crepes, strawberry Thai ice cream, chocolate milkshakes, bubble tea, and more. We also have these unique, trendy beverages on our menu called light bulb drinks. Instead of your drink being served in a normal glass or plastic cup, it's served in a hollowed out light bulb.